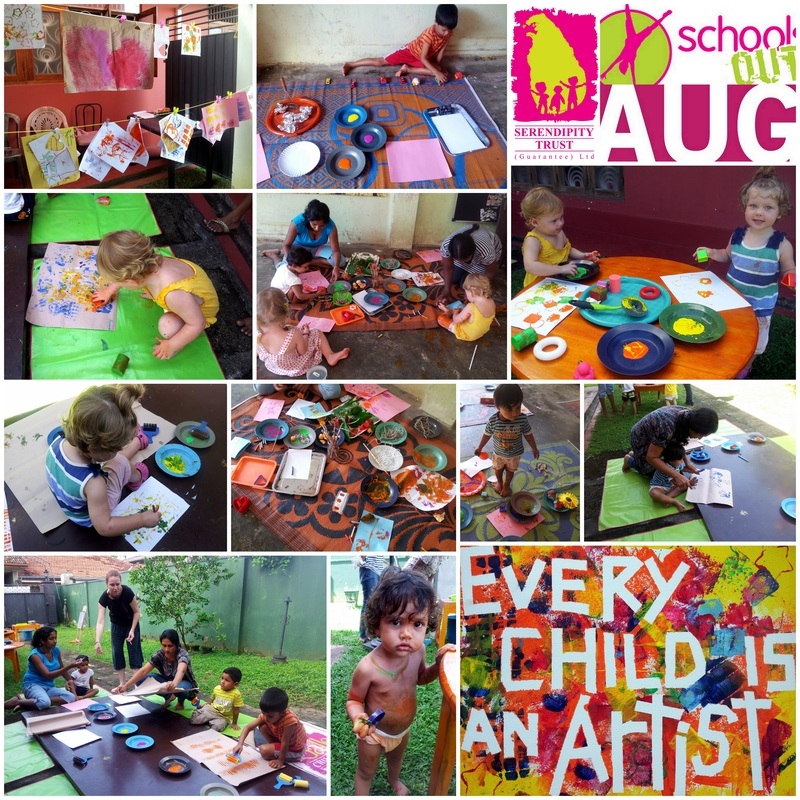 Children aged 18 months to 4 years along with their parents/caregivers had a blast at our Paint Splatters Workshop! A huge variety of painting activities were available which included many to encourage sensory experiences. They painted with brushes connected to bells, with balloons of various colours and sizes, stamped paint with vegetables and shapes, used kitchen utensils and foil, made stripes with the tyres of toy cars, creating new designs with flowers and leaves and even mixed colours by blowing through straws. 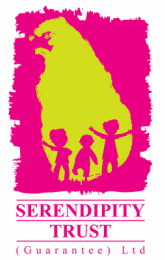 Each child also added their own colours to a shared canvas which will decorate the Serendipity Children's Gallery at Serendipity House.